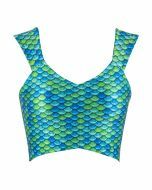 So, you've got plans to go mermaiding. 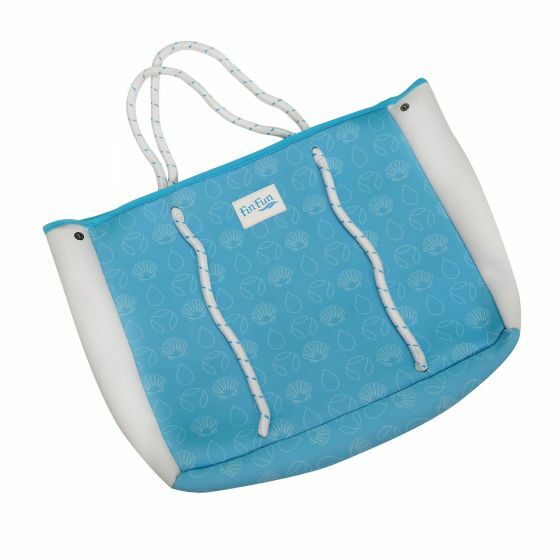 Make trips to the pool or beach easier with Fin Fun's luxuriously soft nautical tote bag with reinforced cord handles! 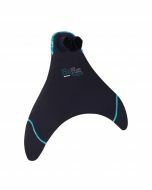 Load up all the swimsuits, lunches, and beach gear with ease, and don't worry if they're wet - the bag is made of neoprene that's stylish wet or dry! 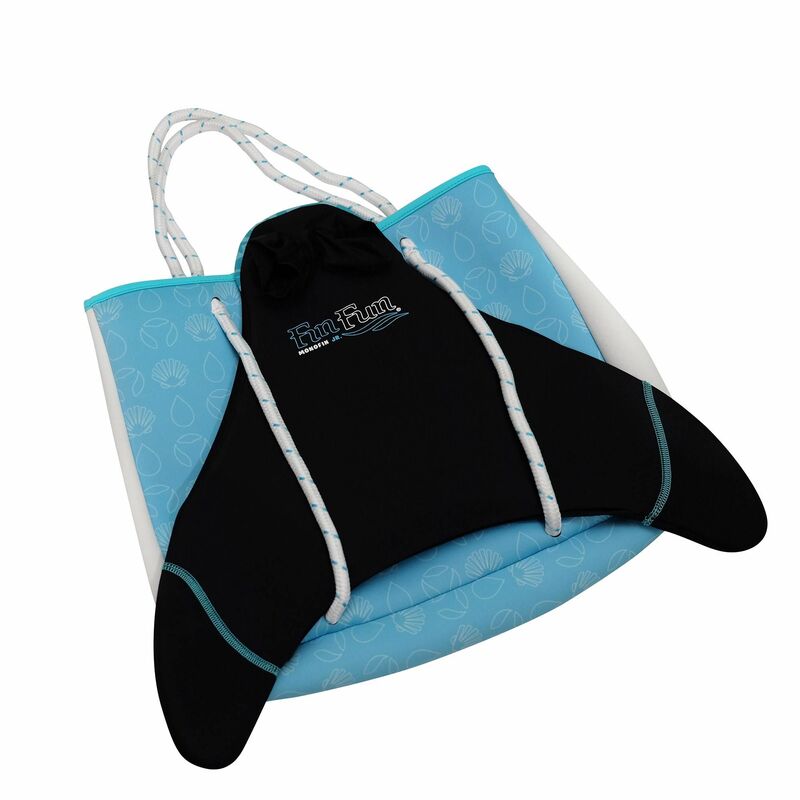 This roomy bag secures with magnetic closures for easy toss-and-go functionality. 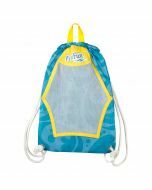 Headed to the beach or pool? 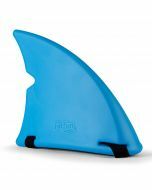 Pack your tote bag from Fin Fun with all the things you need to go mermaiding and you'll be set for a day (or weekend) full of adventure! 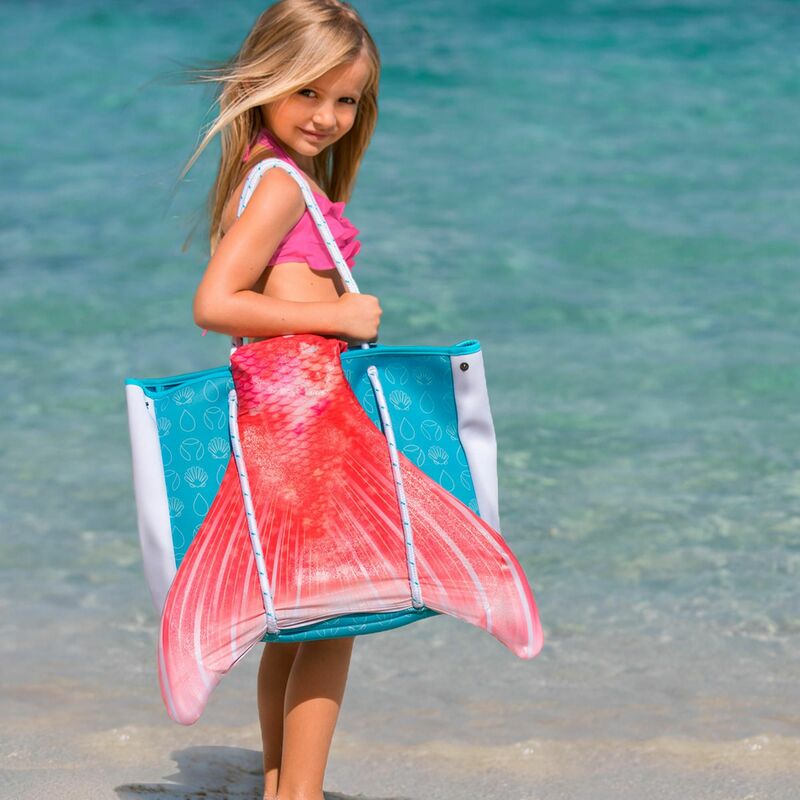 Made of durable and soft neoprene designed to store swimwear, towels, and other mermaid must-haves both wet and dry, you'll love how easy it is to haul your goods with our roomy tote bag featuring cord straps. The magic is in the details! 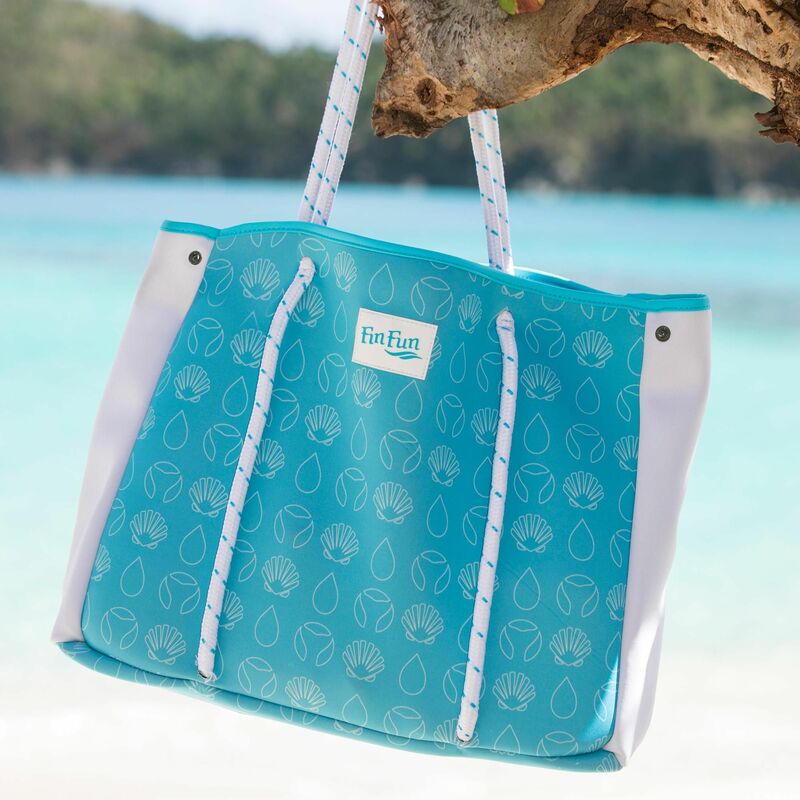 Whimsical beach graphics printed on a sky-blue background exude classic beach charm in any setting. You'll love the way our strategically placed magnetic closure and side snaps keep your contents secure. 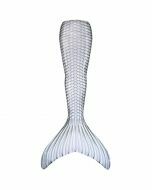 The plastic bottom insert adds structure and helps the bag stand upright.